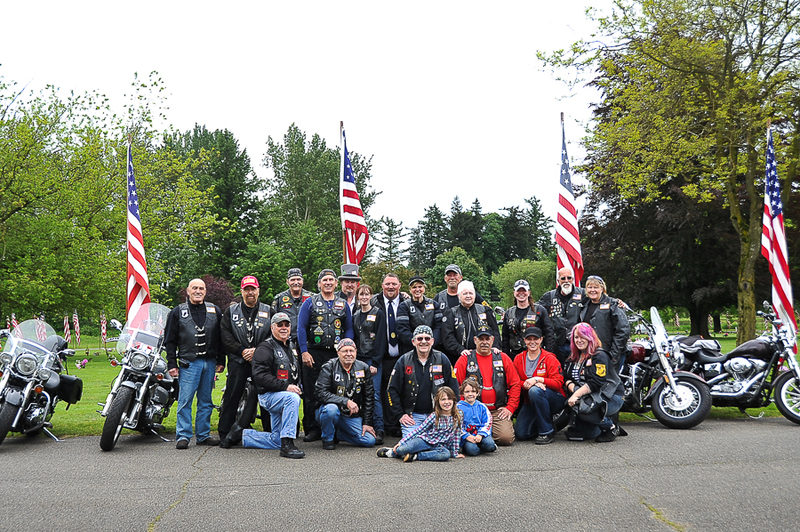 On Memorial Day weekend, the Legion Riders and the Sons of the American Legion participate in helping to set up the flags at Greenacres Cemetery on the Saturday before the Holiday. 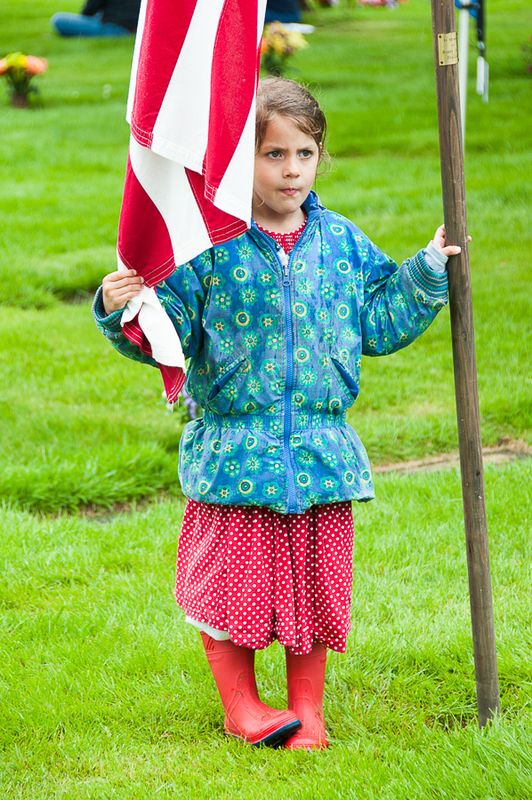 These flags are donated by families who’s loved ones are interned at the Cemetery and each pole is engraved with their name. 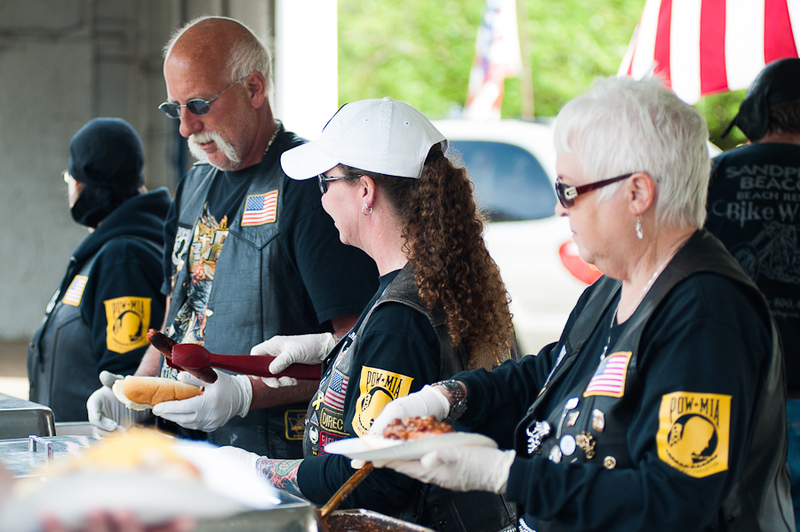 They meet at the Post and ride out together, put up the flags and then enjoy a breakfast together. 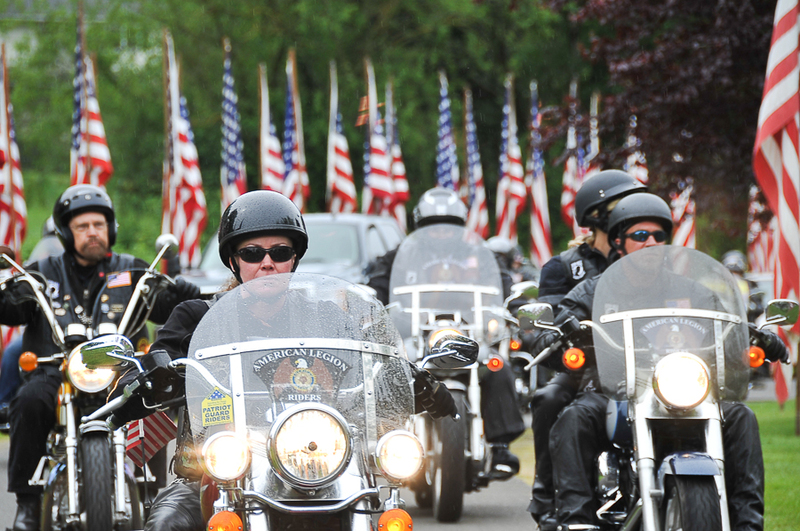 It is a time of fellowship and solemn moments to remember those that are gone. 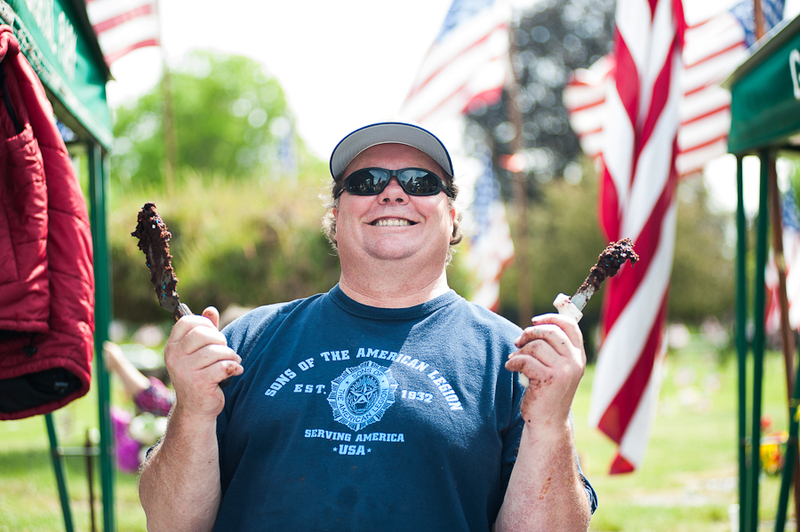 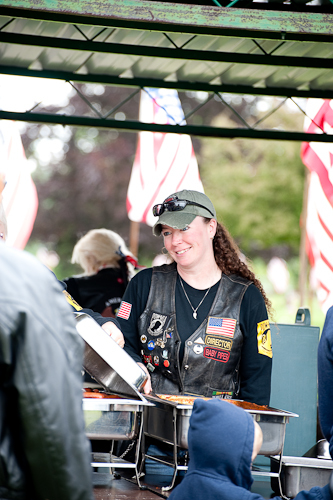 During the Service on Memorial Day – the Riders and the SAL provide and serve free hot dogs, chips, coffee, brownies and sodas to those that are attending the events that day. 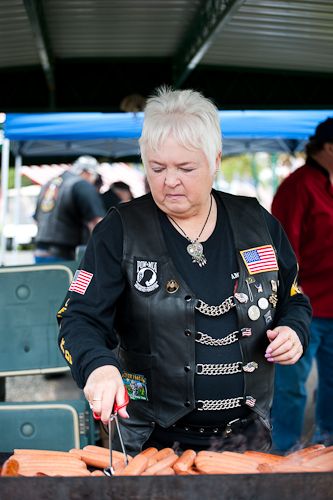 It is always great to see so many people come out to honor our Veterans and Remember those that have been lost. 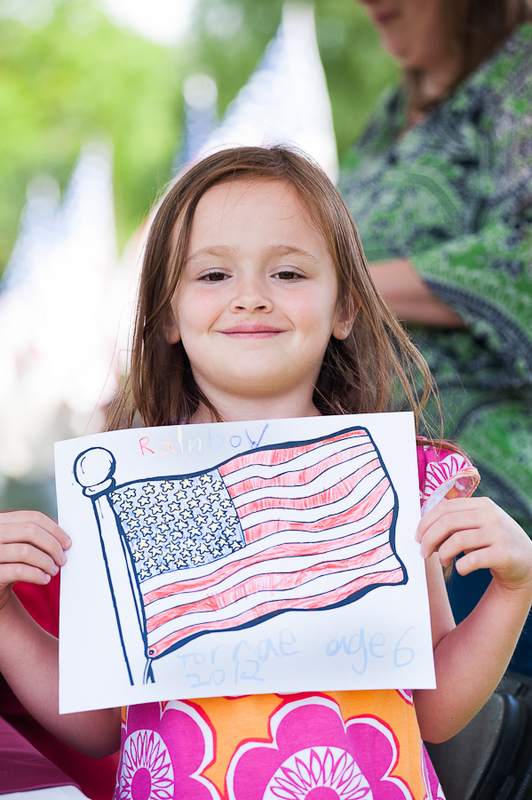 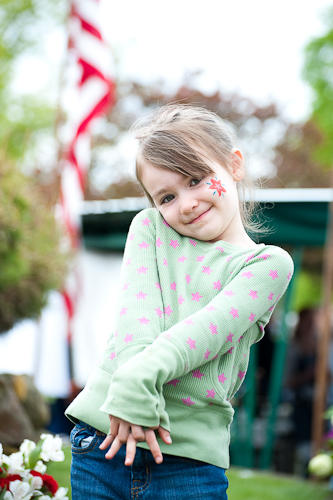 It is always a joy to see so many young children attend as well and know that their parents want to make sure that these children learn about their Nation’s history and what Memorial Day is really all about.